“Without film, we have no festival. Filmmakers provide our content and the roots of who we are. This fellowship is our way of supporting the next generation of talent." In an effort to give promising filmmakers a much-needed leg-up early in their careers, Mountainfilm has launched the Emerging Filmmaker Fellowship. 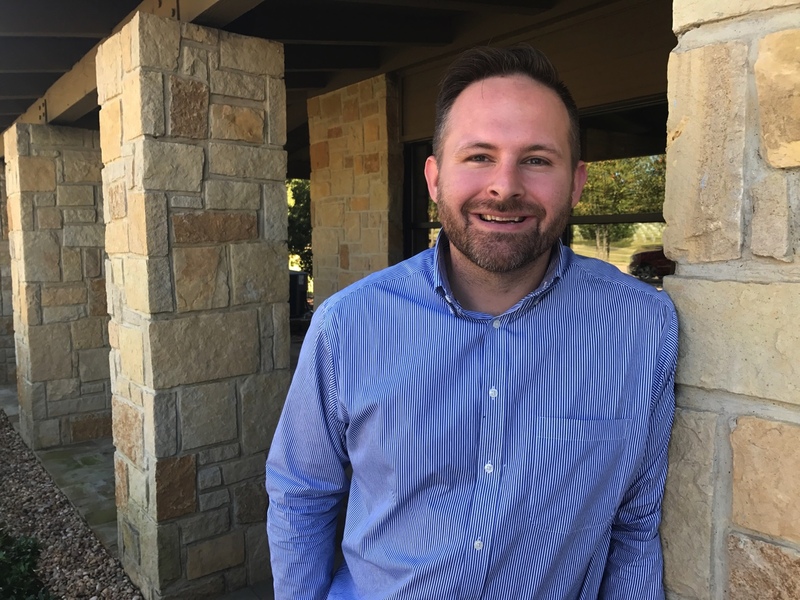 The initiative, which will provide a filmmaker with a yearlong mentorship, festival networking and development assistance, begins in 2018 with Texas-based filmmaker Matthew Maxwell. Mountainfilm Festival Director Suzan Beraza said the initiative is another way for Mountainfilm to support the filmmakers whose work is foundational for the festival. The initiative was launched as a way to focus Mountainfilm support specifically on filmmakers who are at the beginning of their careers. Mountainfilm already gives Commitment Grants each year to help creative individuals tell stories that align with the nonprofit’s mission. But as word has spread and the grants program has grown in profile, the pool of applicants has increased in both number and quality. That’s a great scenario for Mountainfilm, but it also makes the process more competitive, particularly for less-established filmmakers. And, as Beraza knows from experience, a voucher of support from a high-profile organization can make a world of difference for a first-timer. Maxwell was a 2017 Commitment Grant finalist. Though he didn’t make the final cut, Beraza said the judges were extremely impressed by his application. Mountainfilm found its first fellow. It launched the program soon after, thanks in part to support from the Kelly family, who split their time between Telluride and Midland, Texas, and are thrilled to be supporting both Mountainfilm and emerging artists. Maxwell said he was bowled over by the news. Maxwell, 33, is a native of Texas who discovered a passion for photography in the dark room of his high school. After pursuing photography in college, he moved to Los Angeles with his wife to work in the entertainment industry and got a job at the Kennedy Marshal Company, where he was exposed to both narrative and documentary films. After a few years, he moved back to his hometown of Midland to raise a family. He enrolled in an MFA program specializing in film. It was through that program that he started work on Midland. 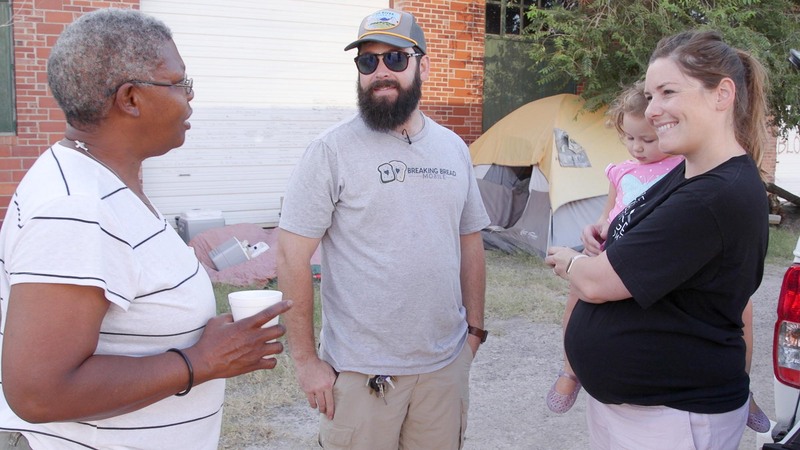 The film is a vérité documentary about a young couple and their dream to build a tiny house community for the homeless in Midland, an oil-rich town of 130,000 in the middle of West Texas, where bigger is best but many folks fall through the cracks. The film is in the middle of production. Mountainfilm’s Emerging Filmmaker Fellowship will entail two trips to Telluride for Maxwell: One this winter and again during the festival over Memorial Day weekend. Maxwell will receive mentorship support, rough-cut advice and the opportunity to network with Mountainfilm’s connections. He said he’s most excited about attending the festival. “I’m such a young filmmaker, experience wise, when it comes to feature length and story development, and it’ll be so valuable to be able to meet people,” he said.